When Sebastian Wenthe graduated from high school, he had no idea that he would attend Fresno State. When he did, he decided to get involved on campus. Three years later, he’s president of Moot Court, Mock Trial and serves as the Associated Students, Inc. senator for clubs and organizations. He sat down with editors of The Collegian recently to discuss his latest venture – running for ASI president. Wenthe is no newcomer to student government. 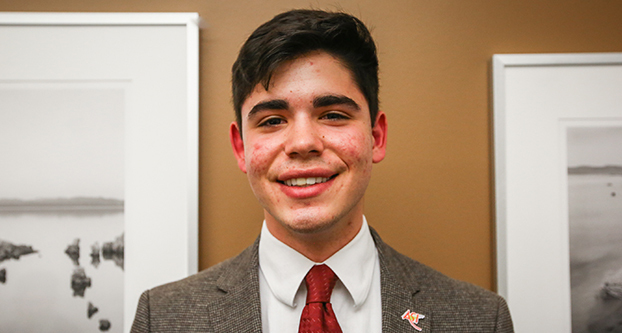 He began his career as a freshman, serving as the chair of the budget and operations committee for the University Student Union board as well as sitting on the ASI finance committee. He now serves as the senator for Clubs and Organizations. His campaign goals boil down to a few main points, each including a set of plans he would implement if elected. At the top of that list is safety, something Wenthe said many students don’t consider until something tragic happens. Better lighting and a potential bike-share program are just some of his ideas in creating a safer campus climate at night, he said. He also listed mental health as a top priority. 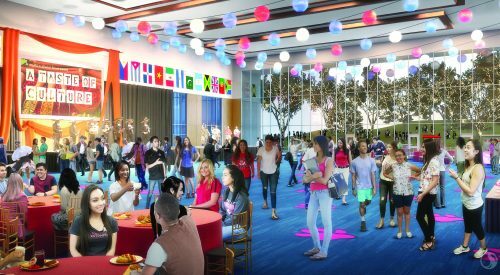 He wants students to enjoy their campus experience without having stress consume their well-being. As for working with a group of newly-elected senators, Wenthe plans to continue the constant communication between senators and the executive team during the legislative process. He has observed that the current executive team has kept the senators busy by presenting new changes to the senators that they later relay to their constituents. It’s not only his senators he wants politically active, but the student body as a whole. He plans on implementing more ASI committees so that general students can sit in on the decision-making process while filling seats in ones that already exist. 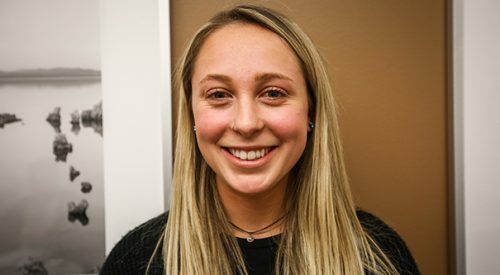 With plans to tackle nearly $700,000 from a student fee reserve, Wenthe wants students to have their say in where their money goes. “We want to get people involved in decisions that impact them,” he said. The voting power of students will also be used to once again decide the fate of the New USU, which Wenthe said he is not sure how he will vote on. Regardless it’s the campus’s decision as a whole, he said. Wenthe said public opinions change over time and that giving the proposed project a second chance may get more people to the polls. Only 3,063 students voted on last year’s project, according to numbers provided by ASI. Wenthe believes his experience and ability to execute sets him apart from the other three candidates. His current work in ASI with multiple clubs pushes him to advocate for everyone to find their home on campus.